We all know and love the look of ikat in our homes: curtains, rugs, bedding, throw pillows and blankets…. We can’t get enough! 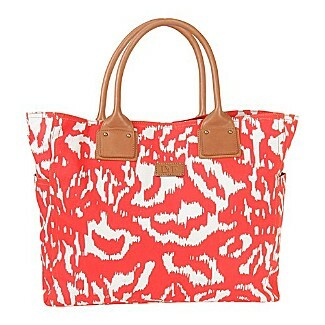 I love these two ikat bags by DVF — the orange one may be an early birthday gift to myself! 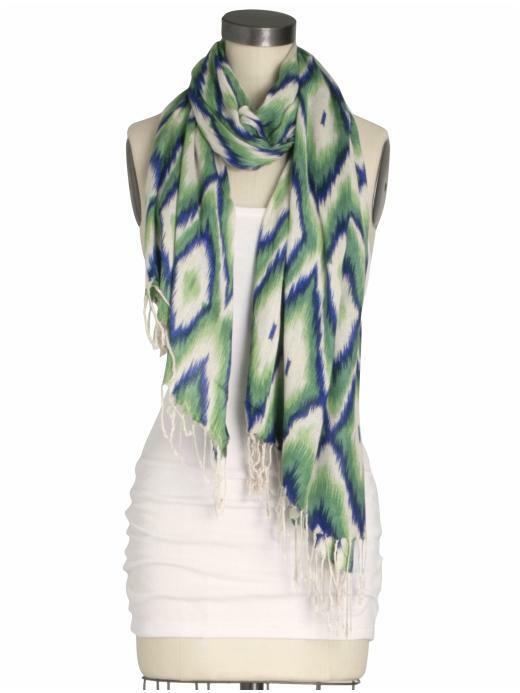 Will you be wearing ikat this summer? 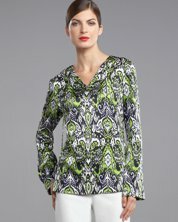 Keep your eyes peeled — ikat has arrived!